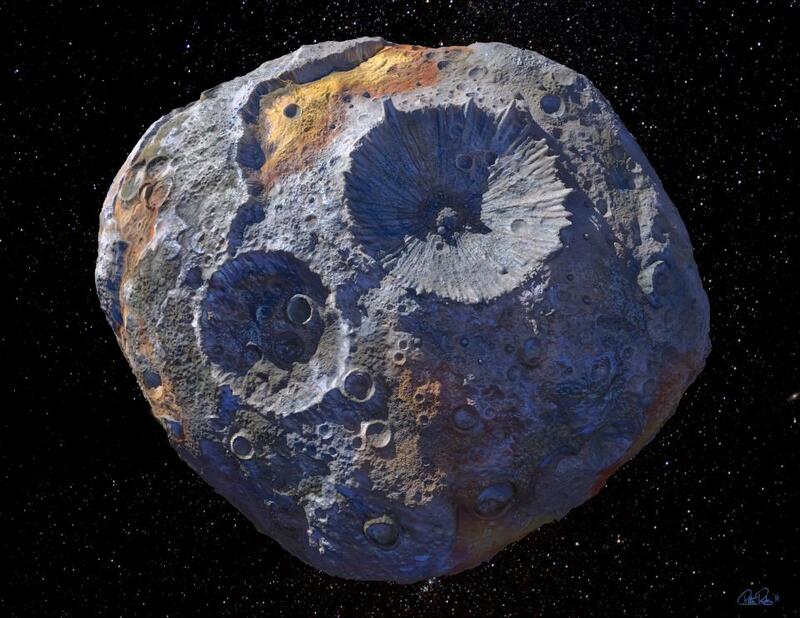 – CLOSE Skip in Skip x Embed x Share NASA and Arizona State University will launch a future mission to an asteroid worth so much money, it could literally solve the world’s debt of close to $60 trillion dollars. – Before you go, we thought you’d like these…On January 4, NASA announced a future mission to explore a Massachusetts-sized asteroid known as 16 Psyche. 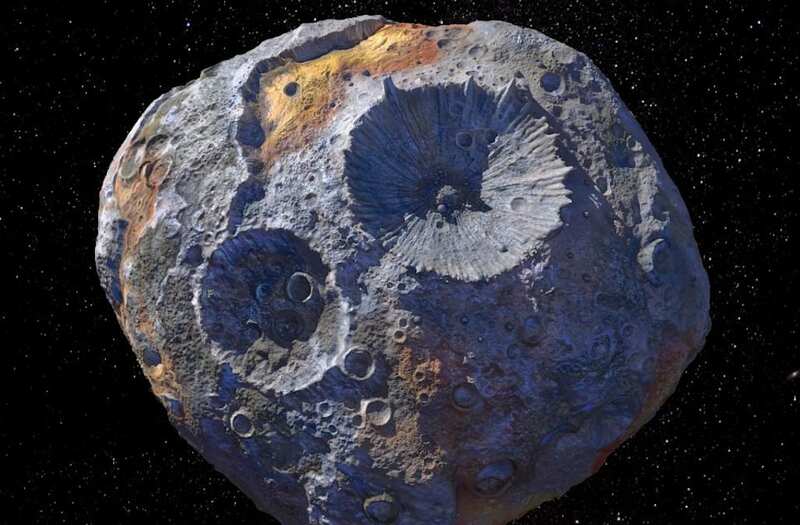 – NASA to explore asteroid made of $10,000 quadrillion worth of metalNASA recently announced it’s latest endeavor: Explore a giant metal asteroid the size of Massachusetts.